Brisbane Translation offers affordable and professional Macedonian translation services in Brisbane. Our experts have extensive experience in handling some of the most complex translations. Whether you need your documents to be translated from Macedonian to English or English to Macedonian, look no further than Brisbane Translation. We have provided the highest quality of Macedonian translation services for more than seven years. As a result, we have improved our project management and created quality assurance procedures that are aimed at providing what our clients want. We deal with various types of Macedonian translation services ranging from personal, legal, technical, financial, medical and business fields. Request a free quote! Simply, complete the free quote form on this page. Attach your document. We will take a look at your document and email you an exact quote in a matter of 15 minutes. Our extensive network of NAATI certified translators has years of experience in producing the highest quality of Macedonian translation services. All of our Macedonian translators have undergone rigorous training and accredited by Australia’s national standard and accreditation body, NAATI. 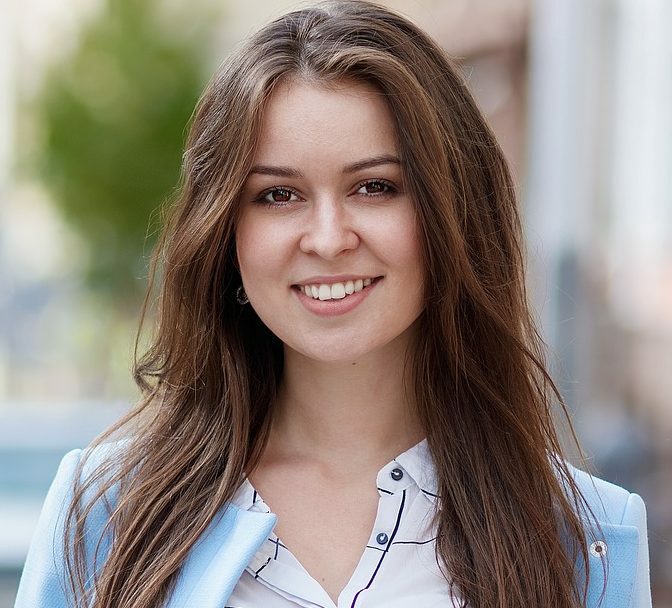 We have handpicked expert Macedonian linguists that specialise on one or more industries such as medical translation, legal translation, automotive translation, business translation and more, based on the Macedonian NAATI translator’s experience and specialty. This ensures that the most qualified Macedonian NAATI translator is selected to handle your project. Together with our highly skilled project managers, our Macedonian translation services are checked and ensured to meet our client’s requirements. No wonder why we are the leading Macedonian translation services provider in Brisbane. Starting at $69 per page, our Macedonian translation services are one of the most affordable in Brisbane. Complete the free translation quote form page and receive an accurate quotation for your translation project. If you are in a hurry, Brisbane Translation has your back. We provide Urgent Macedonian translation services where your translations will be done in no more than 24 hours. Let us know your needs and requirements when you complete the translation quote form or simply get in touch via the Live Chat below. We pride ourselves on being available anytime our clients need our help. Our support team is dedicated to providing 24/7 Macedonian translation services. Get in touch by completing the translation form or sending us a message via the Live Chat. Brisbane Translation has offered Macedonian translation services for more than seven years. As such, we have learned what our clients want and don’t like. We are capable of providing the best Macedonian translation services that meet all of our clients’ requirements. With our NAATI certified Macedonian translators, you are confident that your translation conforms to Australia’s high translation standards. Our translations can be submitted to all institutions and authorities requiring NAATI translations. We provide a fast assessment of your documents for an instant quote done in less than 15 minutes. You won’t have to wait for long. We strive to provide fast, efficient and high-quality Macedonian translation services. 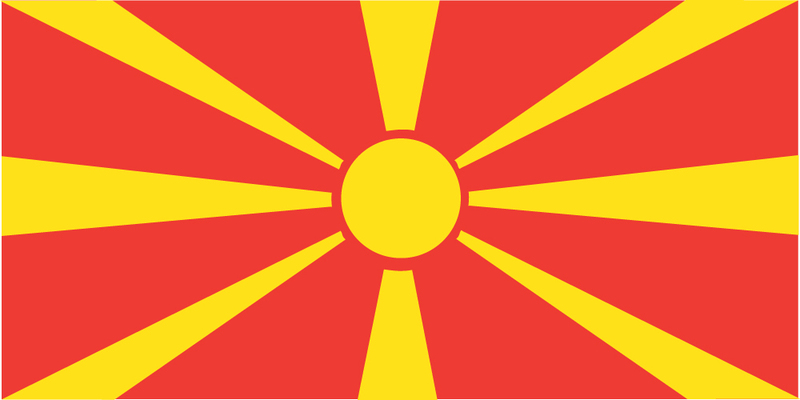 The Republic of Macedonia is situated in the Southeastern part of Europe. In 1991, it declared its independence from Yugoslavia. In 2 years, it turned into a member-state of the UN. Every year, an estimated 700,000 people visit the country for its cultural and natural beauty. The Macedonian language belongs to the South Slavic language and is somewhat similar to the Serbian and Bulgarian language. A fifth part of the country’s population speaks Turkish, Albanian, Romani, Serbian, Bosnian, and Aromanian as their first language.